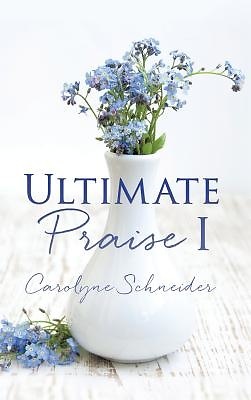 Carolyne is a student of the bible, for a prolonged period of time and learned from the Master, about the things the Bible said about majestic nature of God, Jesus and the Holy Spirit. The Master being either the Holy Spirit or God, or Jesus or the bible, itself. As the facts added up, line upon line and precept and upon precept, the idea occurred to put it into a book, for others to read, learn and enjoy. So, here is that book. Enjoy.